Sell a gun in Palm Beach County. 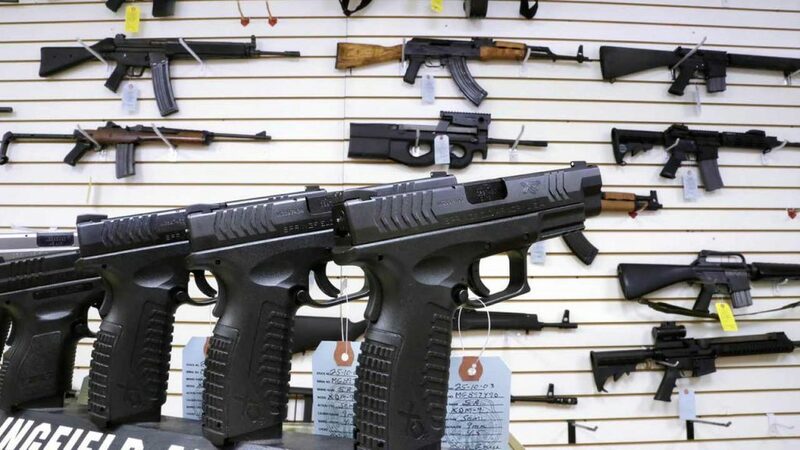 At Palm Beach Pawn King we will purchase guns from verified and licensed gun owners. 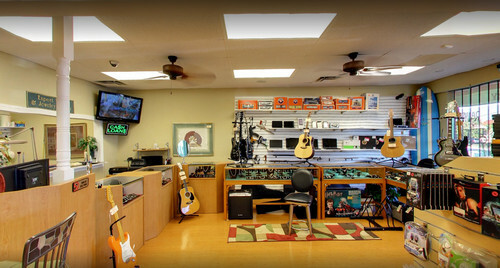 We have had many customers in West Palm Beach sell a gun. If you want to sell a gun in West Palm, we are the premiere and licensed pawn shop that allows you to sell your used gun in palm beach.